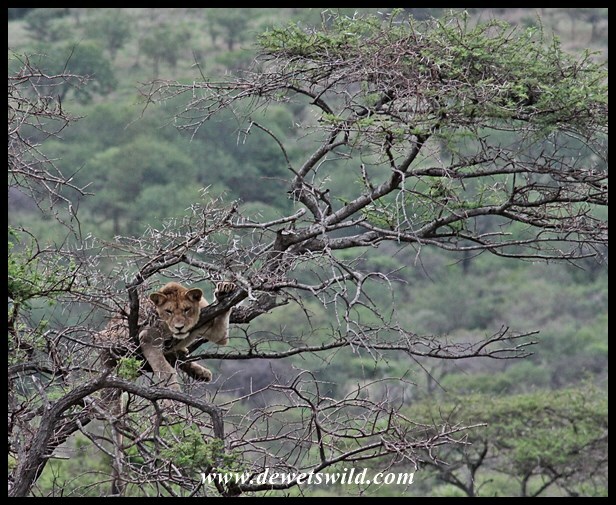 Published February 22, 2015 at 616 × 505 in Hluhluwe-Imfolozi’s tree climbing lions. Oh !!!! Such an incredible image!!!! Takes some time to get used to seeing a lion in this position, hey Ilargia! ?